– Have a budget and stick to it! 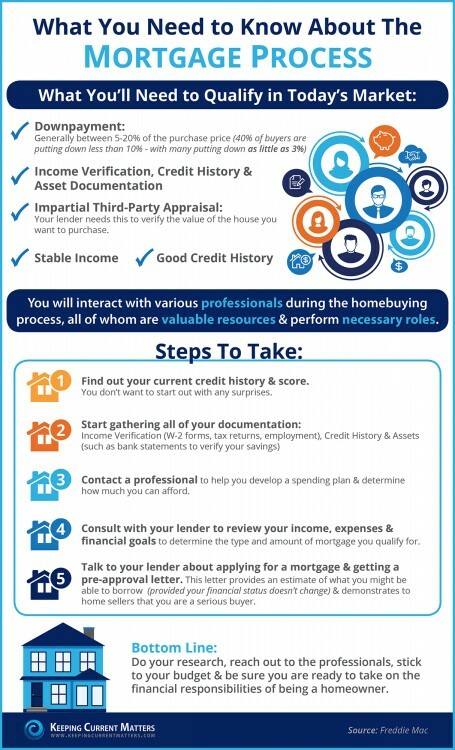 – Know your credit score and history! – Reach out to a professional who can help you with the process!